Reach out to us to report any problem with your garage door and we’ll come and fix it asap. 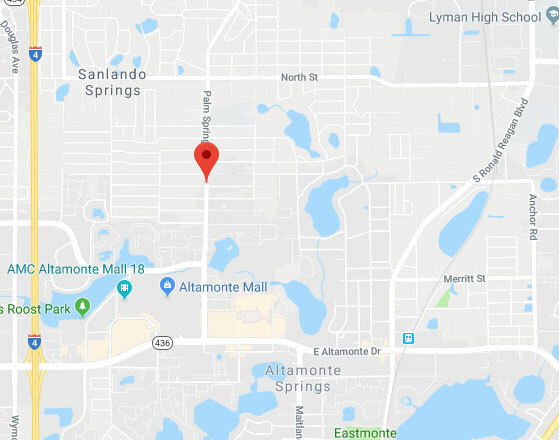 Our company in Altamonte Springs is a leading provider of repair, replacement, installation and maintenance services, as seen on the About Us page. Contact us now.